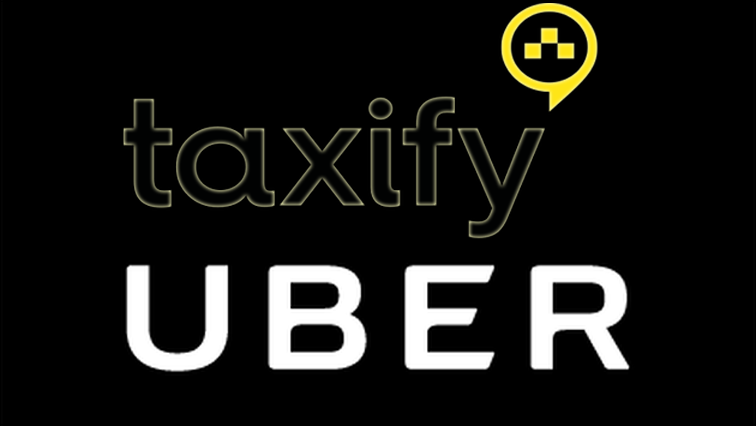 Operator addresses uber/taxify drivers concerns - SABC News - Breaking news, special reports, world, business, sport coverage of all South African current events. Africa's news leader. Drivers accuse the operating companies of exploiting them. E-hailing taxi operator Taxify says it has already begun addressing some of the concerns raised by its drivers. This is in response’s to Tuesday’s strike by hundreds of Uber and Taxify drivers who handed over a memorandum of demands to Uber management in Kramerville, near Sandton. They however failed to proceed to Taxify’s offices in Bryanston as initially planned. They’re demanding the 25% commission received by the companies to be immediately reduced to 15%. They also want a rate increase from R20 to R50 per kilometre, and that Uber and Taxify must stop adding more cars, as the market is saturated. “With regards to safety, we’ve introduced the Lamola integration that has helped increased our partnership in the relationship that we have with the police. We are in a better position to collaborate with the police on when and where things are happening. Coming out in the coming weeks will also be armed response,” adds Taylor. This entry was posted on 04 Jul 2018,11:10AM at 11:10 AM and is filed under Business, Homepage Latest Stories Slider. You can follow any responses to this entry through the RSS 2.0 feed. Both comments and pings are currently closed.